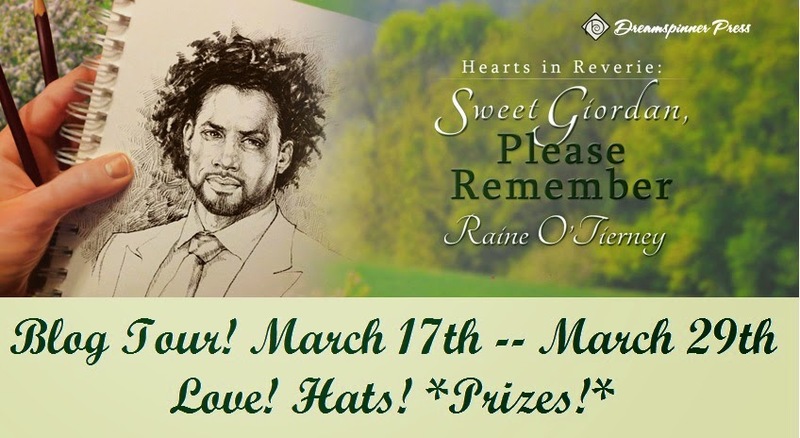 Raine O'Tierney is here today as a part of her blog tour for her new release Sweet Giordan, Please Remember. Giordan comes out today from Dreamspinner Press and you're going to want to head over there right now and buy it. Trust me on this one. In fact, here is the link so you can go order right now. It's such a beautiful story that pulls you in right from the very beginning, wraps you in loveliness, and keeps you there until the very end. I wish this story had been longer, but I have it on very good authority that there are going to be more stories in this series and I'm doing a happy dance right now just thinking about it. An Open Letter to My Brother, on This, My Release Day! I wish that was all this letter was about. Love, farts, and my release. Unfortunately, it is not. Andy, there’s been this problem, this issue, this grumble, hanging between us for almost twenty-eight years and I think it’s time that you and I settle it. 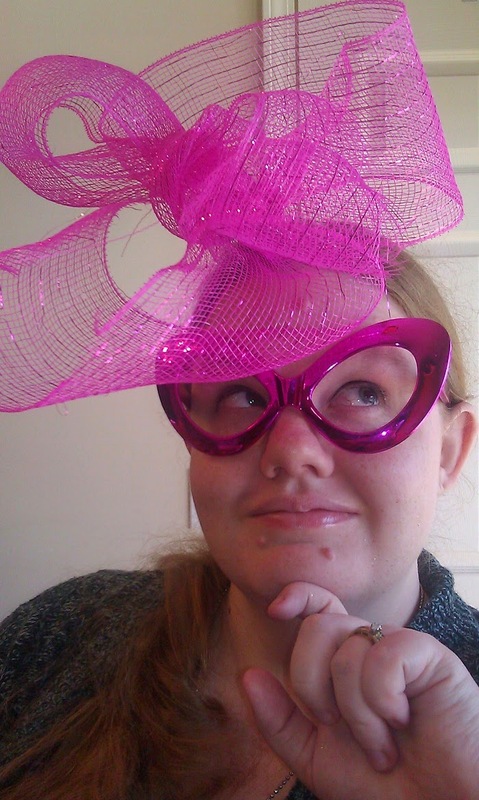 I’ve run to the refuge of Cate Ashwood’s blog to address this. Why? Because she may very well be the only one who can stop your reign of terror. Today you admit…you are not the only redhead. I get it, I do! Your hair is beautiful. It glows so brightly red that one could light a candle off the flame-hue. I have never seen a red so beautiful. But the tyranny has to stop, Andrew! You can’t go around declaring other people’s reds LESS red because your red is so magnificent! 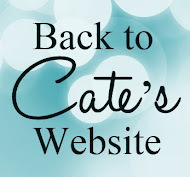 Cate Ashwood is proof positive other redheads exist. And this includes me, sir. I. AM. A. REDHEAD. Admit it, Andrew! I beg of you, before our relationship is torn apart by jealousy and lies. Is it as beautiful as yours? No! Have I been envious since I was a child? Yes! Am I blonde? NO sir, I am not! And all I ask is that you admit that you can be the King of the Gingers, while still allowing the rest of us our brief moment in the sun. P.S. Download my book, dork! Giordan Stone is lucky, all things considered. Sure, he spent five years in a coma only to wake with a right leg that’s practically useless and no memories other than his name. But now he’s under the care of sassy southern surrogate mother, Chloe Devereaux, spending his days painting and healing. 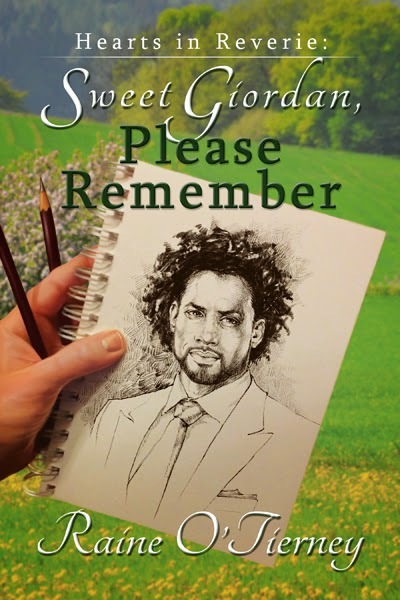 Giordan wants for nothing at all… until he looks out the window one morning and sees Chloe's gorgeous son, Shane, standing there. Something very familiar stirs in Giordan. Outside, the light of the morning was a gentle white. He was ready to go with Chloe to the orchard and paint anything and everything. Maybe she’d take him all the way down to the end of the lane so he could sit near the creek that separated the Devereaux’s property from county land. Giordan was daydreaming about smearing blues across fresh canvas when something down below caught his eye. He looked closer. His cane slipped through loose fingers, but he didn’t hear it clatter to the wood floor. He didn’t hear anything. Suddenly, his whole attention was intensely focused on a man standing down on the walk. He was talking seriously with Chloe’s husband, Mr. Devereaux. Giordan couldn’t have torn his eyes away if they’d been burning, because something about the man he saw there was familiar and that familiarity strained against the mental veil. A hot feeling spread over him, and he flushed, at once both embarrassed and curious. He wanted to throw open the window and call out to this stranger, but of course, he didn’t know his name. What in the world was happening to him? Did he know the man standing below? Giordan opened his mouth and raised his fists to the pane to call attention to himself when Chloe caught his arm and placed the cane back into his hand. He’d never seen the look on her face before, and it startled him into obedient silence. She placed a finger to her lips and motioned him back to his bedroom. Giordan snuck one final look at the man standing outside before Chloe hurried him on, faster than his aching side wanted to go. That deep, familiar feeling lingered inside him, and Giordan felt achingly disappointed at his missed opportunity. “Maman, who is that?” Giordan asked once she’d shut his door. “Shane,” Giordan repeated. He was hoping once he had a name to go along with the handsome face that memories would flood in and everything would become clear. “But I know him, right?” he begged, certain she would confirm it. Seeing Shane’s face was like the trances Giordan went into when he drew: too familiar not to be real.